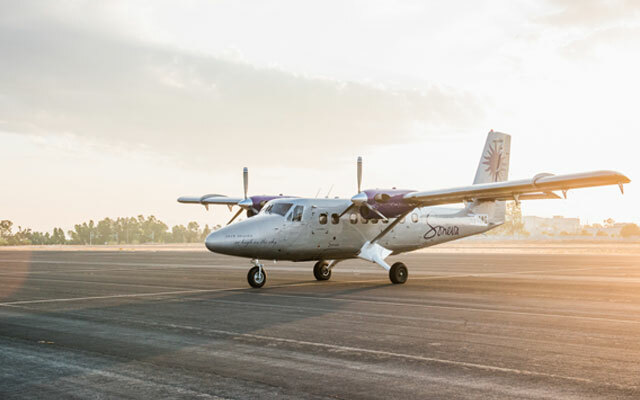 Soneva Resorts’ new Twin Otter seaplane will start flying guests beginning mid-December from Malé international airport to its two resorts in the Maldives – Soneva Fushi and Soneva Jani. 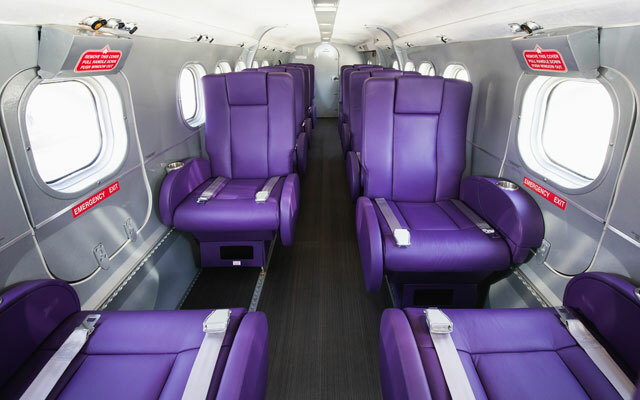 The DHC-6 Twin Otter has been completely overhauled, and now sports Soneva’s purple branding colour. In addition, seats have been reduced from 19 to 10 (eight front-facing and two-rear facing) with two additional fold down seats plus two pilot seats. A return trip costs US$1,100.